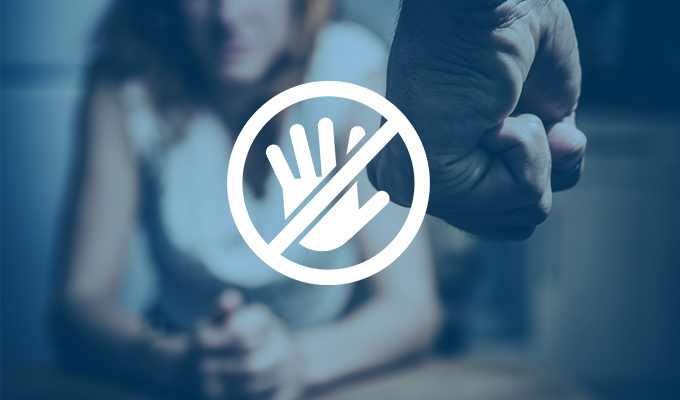 In 2013, the Violence Against Women Reauthorization Act (VAWA 2013) was signed into law, significantly expanding housing protections to victims of domestic violence, dating violence, sexual assault, and stalking. To implement the law's new provisions, HUD's Office of Multifamily Housing issued guidance in 2017 to apartment housing providers that operate multifamily assisted housing properties, clarifying owners and operators' responsibilities. While VAWA is applicable only to HUD-assisted multifamily properties, many state and local governments have adopted the most impactful provisions of the law to apply to all rental housing in their jurisdiction, such as permitting domestic violence victims to terminate a lease early without penalty, establishing eviction protections and even granting them full protected class status under fair housing laws. Preserving housing for victims of domestic violence, dating violence, sexual assault and stalking is critically important. The apartment industry supports the implementation of housing protections for victims of domestic violence that balance the victims' needs with the practical business and legal limitations of housing providers. To learn more about Housing Protections for Victims of Domestic Violence issue, please contact Government Affairs.